Hugh Morrison is a scientist in MMM researching cloud microphysics, feedbacks between cloud microphysics and dynamics, cloud-aerosol interactions, and polar clouds. 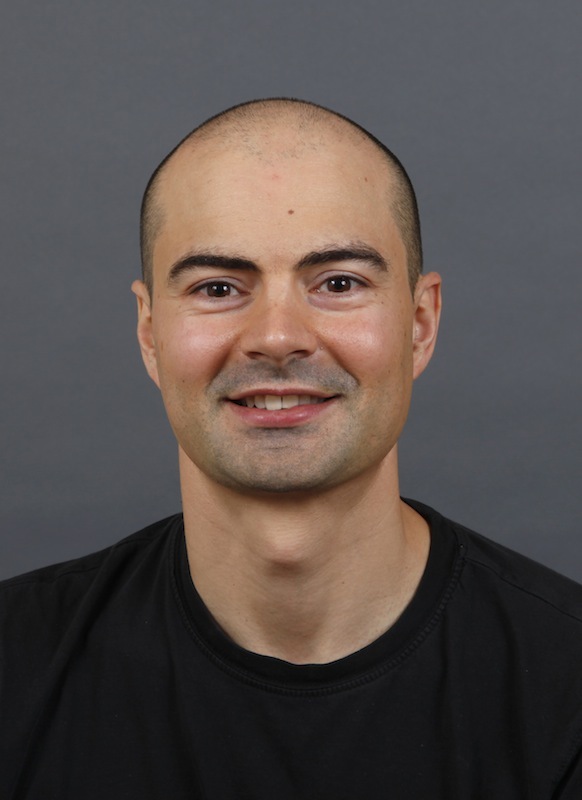 He has worked on developing cloud microphysics schemes in the Weather Research and Forecasting model (WRF) and Community Earth System Model/Community Atmosphere Model (CESM/CAM5). He received his PhD from the University of Colorado in 2003, was an NCAR Advanced Study Program post-doctoral researcher from 2005-2007, and joined MMM as a scientist in 2007.